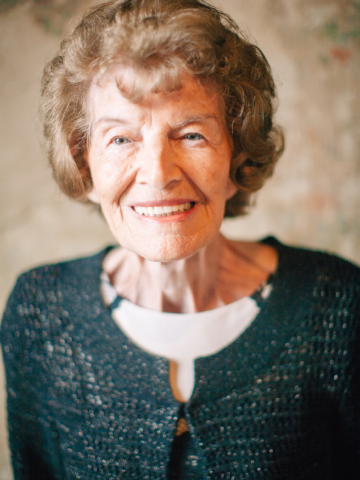 Dorothy G. “Dot” Williams- Age 86, of Nashville, passed away February 11, 2019. Lovingly remembered by her daughter, Nina (Luke) Woodard, grandson Logan Woodard, sisters Vera (Martin) Styles, Faye (Ken) Keanum, brothers Ernest (Jackie), Roger (Joyce) Moss and many other treasured friends and family. Preceded in death by her parents, Dewey and Mae Moss, her husband of almost 40 years, Jan Williams, and her brothers Earl (Ruby), Brooks (Etta) and James Kermit (Reba) Moss. A Life Celebration will be held 10:30am, Wednesday, February 13th at Christ Presbyterian Church with a reception immediately following the service. Visitation will be 9:30am-10:30am, Wednesday at church.